www.fullkorea.com: Sam Kim of K-pop Star 3 has to go 2 stages more toward the final win. Sam Kim of K-pop Star 3 has to go 2 stages more toward the final win. 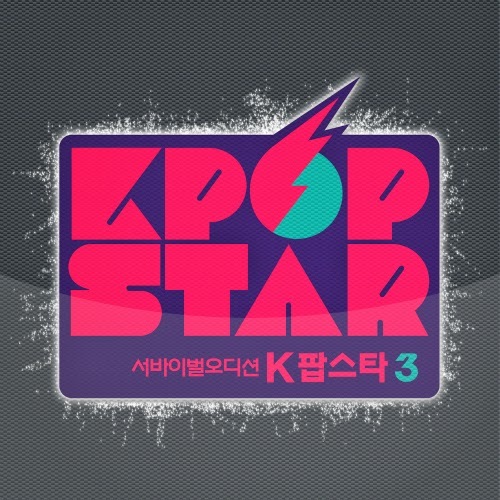 Public broadcaster Korea, to develop the new K-pop Stars. This is the season 3.
currently, 4 teams are still survived. 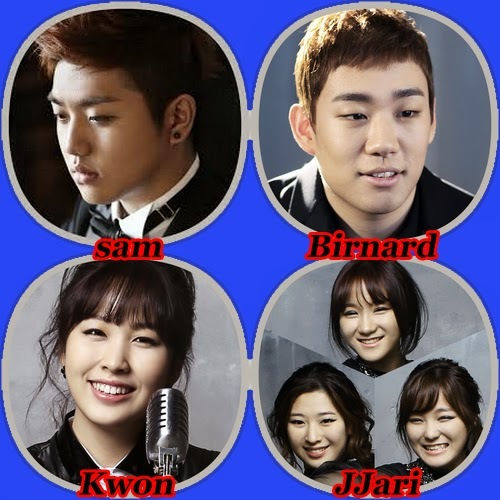 from the dropout crisis, had been launched at Top 4.
Who will be the new Star of K-pop? will be Turned out a couple of weeks now. Now Top 2. And finally, the winner is revealed soon. In just six months before, a general person who can sing will be re-born as K-pop Star.